Unwind is an exciting new product that combines the best sleep aid supplements with Hemp Extract. 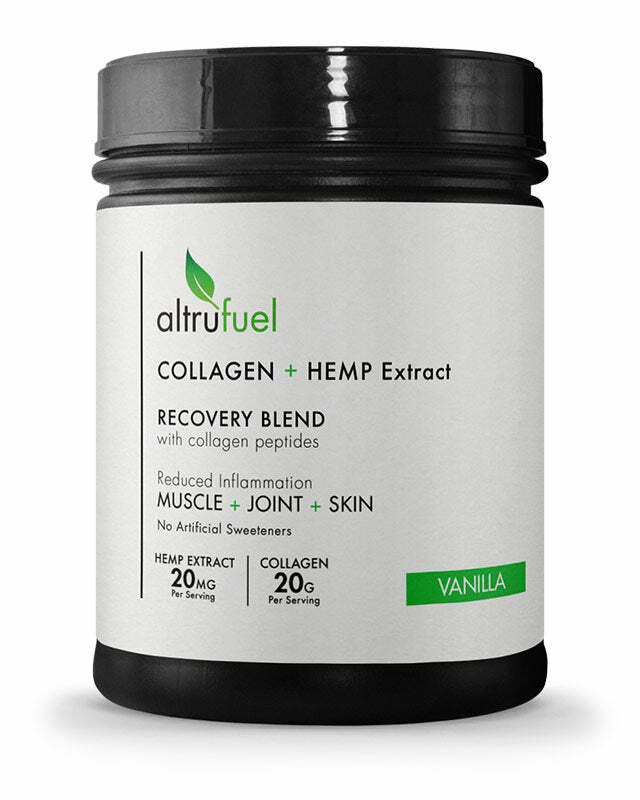 Collagen paired with Hemp Extract makes the ultimate recovery blend! 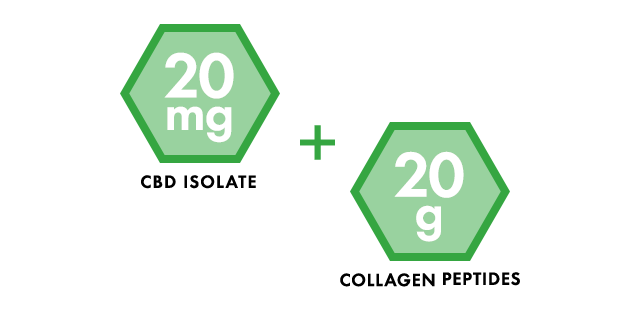 Help fight inflammation, support joints,and stimulate collagen production. 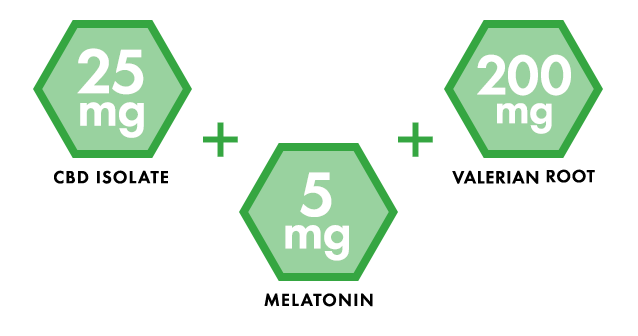 Help manage stress, promote relaxation,and support quality sleep. 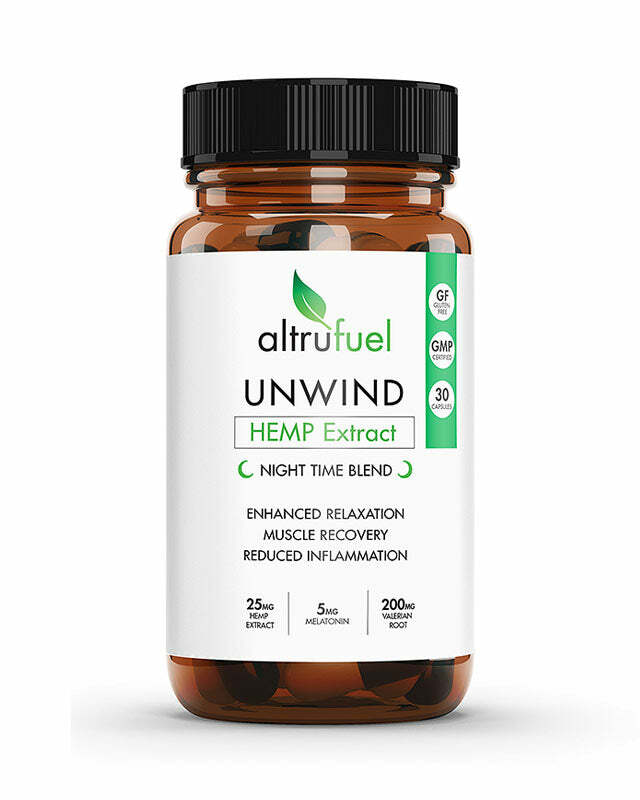 UNWIND is a CBD Hemp extract relaxation and nighttime supplement that helps promote enhanced relaxation, muscle recovery, and reduced inflammation..
Collagen+ CBD Hemp Extract makes the ultimate recovery blend. Receive full size products of Collagen+ and Unwind. Our goal is to offer products that you can trust. Not only are we using the best made in USA ingredients, formulas and sourcing, but we pride our self in creating products that will aid in living your best life! We want you to live life without the disruption of pain, stress, anxiety and fatigue. Our products are developed to keep you doing what you love! We stand by our products and offer a 100% money back guarantee if not completely satisfied. © 2019, Altrufuel All Rights Reserved.